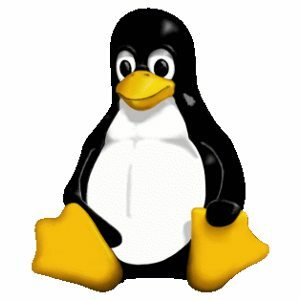 The Linux 4.8 kernel is now officially available. Linus Torvalds tagged Linux 4.8.0 and kept the codename as "Psychotic Stoned Sheep." If you aren't familiar with the features of Linux 4.8 see our complete feature overview or today's top feature list for 4.8. Onward now to the Linux 4.9 merge window!